Mastroianni aC, Mello MM, Sommer S, Hardy M, Gallagher TH. 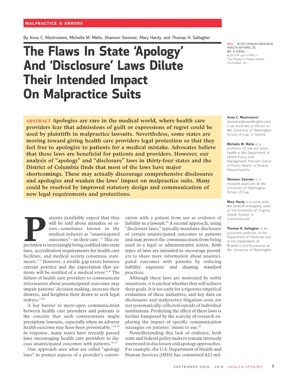 The Flaws In State ‘Apology’ And ‘Disclosure’ Laws Dilute Their Intended Impact On Malpractice Suits. Health Affairs. 2010 ;29(9):1611-1619. Health Affairs (@health_affairs) published its Medical Malpractice and Errors issue today. I was asking myself as I read the four articles referenced here what the role of the patient could be this discussion, and provide my thoughts at the end. SOCIAL BENEFITS OF THE LIABILITY SYSTEM: The system makes injured patients whole by providing compensation; it provides other forms of “corrective justice” for injured persons, which produces psychological benefits; and it reduces future injuries by signaling to health care providers that they will suffer sanctions if they practice negligently and cause injury. 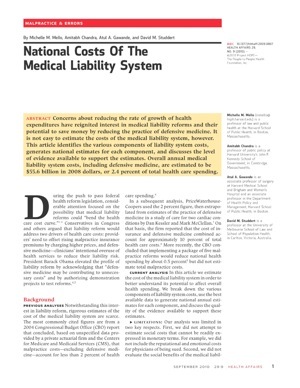 They ultimately produced an estimate ( $55 billion ) that’s a small fraction of overall health care costs, even when taking into account out of court settlements and defensive medicine, which is considered by many to be the great unknown – the things doctors may do in the routine process of care that are potentially unnecessary but intended to protect against the fear of lawsuits. 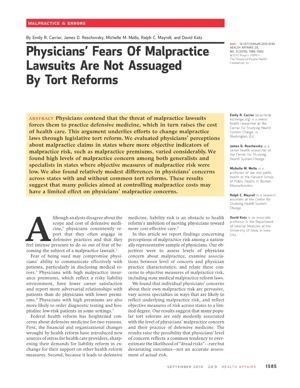 In ﻿Carrier BE, Reschovsky JD, Mello MM, Mayrell RC, Katz D. Physicians’s Fears Of Malpractice Lawsuits Are Not Assuaged By Tort Reforms. the authors analyzed data from a representative, robust sample of physicians nationally and demonstrate a substantial amount of physician concern about malpractice liability – 60-78 % agreement or strong agreement with 5 statements about malpractice concerns. 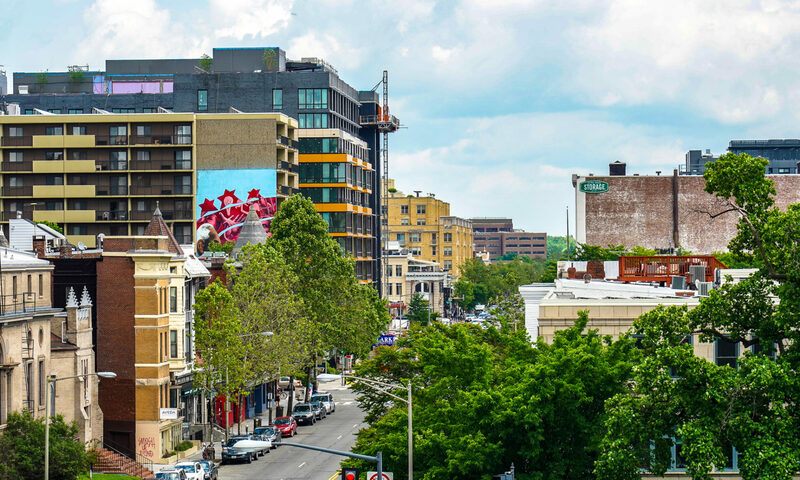 They point out that the concern is out of proportion to the likely risk of being sued. In ﻿Mastroianni aC, Mello MM, Sommer S, Hardy M, Gallagher TH. 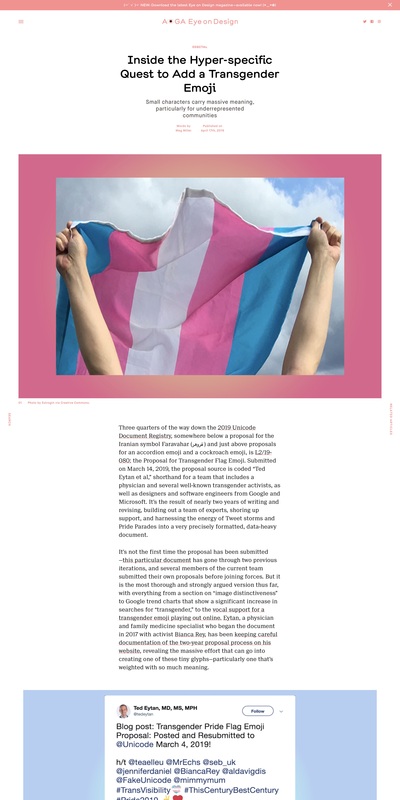 The Flaws In State ‘Apology’ And ‘Disclosure’ Laws Dilute Their Intended Impact On Malpractice Suits, ﻿﻿there is a nice discussion of disclosure and apology laws, which add another layer, where the law creates a definition of what an “expression of sympathy” is or is not, and the allowance of whether the expression of sympathy can be provided with the provider being protected from the patient using said expression in court. In ﻿Wachter RM. 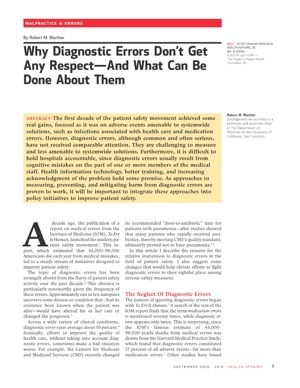 Why Diagnostic Errors Don’t Get Any Respect–And What Can Be Done About Them,, fellow physician blogger Bob Wachter, MD, points out that a key medical mistake is being ignored – diagnostic errors, or the mistake of not treating a patient correctly because the doctor thinks they have a condition that they do not. Bob points out that the original study that the Institute of Medicine drew from for its famous estimate of 44,00-98,000 yearly deaths from medical errors had 17 % of all adverse events coming from diagnostic errors, more than medication errors, which are often what we think of today in patient safety. ﻿All of these put together seem to be creating the wrong dynamic – physicians fearful, patients allowed to get expressions of sympathy only when the doctor is legally protected (and the idea of protecting a provider from a patient in the situation of an error seems not quite right), diagnostic errors common. I don’t think any patient or physician hopes to provide or receive care in an environment like this. Every time I interact with the HC system as a patient, I feel very nervous. I see all the mistakes and… it’s depressing! Important to note that (a) physicians are fearful of being patients in their own health care system and (b) people like Regina are capable of noticing errors and want to improve care and the care of people who come after them. In fact, in the paper above about apologies, it’s noted that patients want “an expression of sympathy, but also information about the nature of the event and why it happened, and how recurrences will be prevented.” The last part really speaks to patients wanting to assist and improve care rather than to file malpractice claims (and the numbers in the first article bear this out). 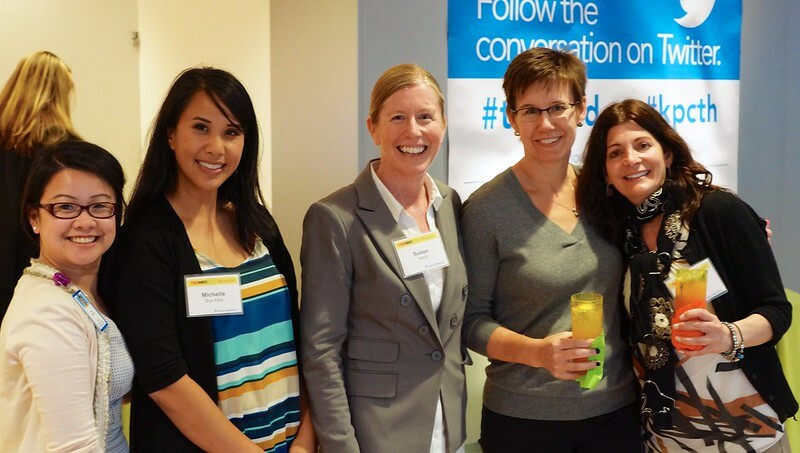 So why not involve the patients more fully in the error discovery and improvement process? And yet, people like Regina and many patients and families like them are locked out of the process, and not even proposed as a solution to the chart-review-expense problem. What would happen if patients and families were able to review medical records whenever they wanted, given the opportunity to correct diagnostic and other errors on a regular basis? Would the “dread risk” (as it’s called in the Carrier paper above) be less “dreadly” because physicians wouldn’t learn about their mistakes, painfully, in a courtroom, but compassionately, humanely, in small bits along their journey to perform well for their patients? If a patient reviewed progress notes and their medical record and e-mailed me the next day with a message that said, “I’m not sure I have what you think I have,” and I was able to use that information to turn diagnostic inaccuracy into diagnostic accuracy, I would be grateful, not fearful. As a physician, I would be less fearful of being a patient in the health care system myself if I knew that patients were involved and errors were addressed quickly. I’d be less likely to go to Twitter with my concerns. Wouldn’t other patients be, as well? 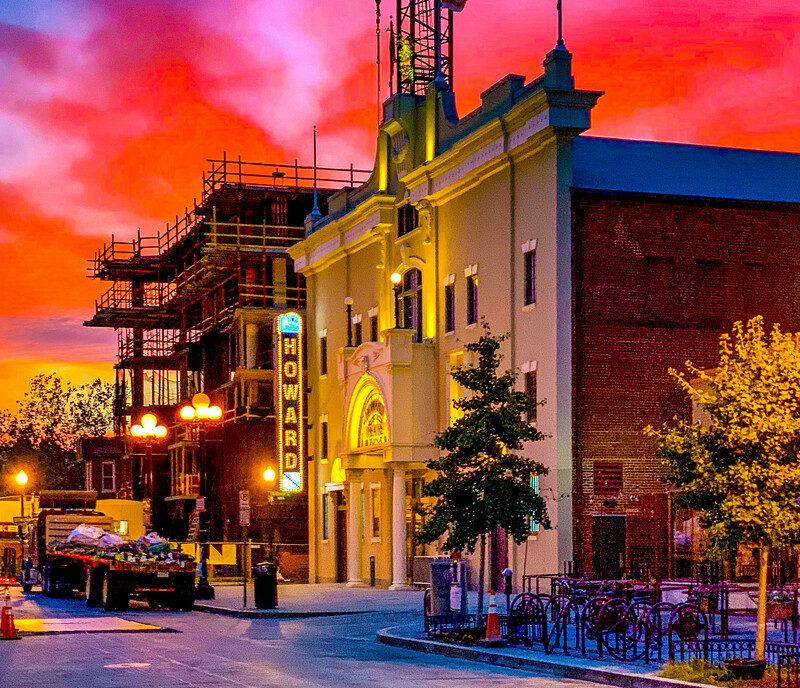 I’ll stop there and welcome others’ thoughts…. I absolutely agree that "patients and families [should be] able to review medical records whenever they [want and] given the opportunity to correct diagnostic and other errors on a regular basis." As a mother, wife, daughter, and nurse, I have spent much more time observing and thinking about my family's health than our doctors will ever be able to spend. Not much of my collected information makes it to the doctor during visits, but you can be sure that I would notice mistakes in basic data (left side rather than right side, etc.) and be eager to help correct it. In addition to a lack of access to our own health records, a related risk is our doctors' lack of access to our health records. Recently, because of a new job that did not offer our former health plan, we were forced to change doctors and healthcare systems. The new doctors do not have access to our 50+ years of medical history, our allergies or medication lists. They must rely on what they can observe, and on our own (often faulty) memory. I have very little confidence that they have the information they need to provide us with good care. For safety–and to be able to make accurate diagnoses and healthcare decisions–patients and providers must have access a complete health record. Thanks, Ted, for another great post. I agree with you and it is like a responsibility of the health care provider to review all the medical records to the patient or their family. This help the people to find the errors in the report and it is also helpful for malpractice cases.